If something goes wrong with your flight, your carrier might be legally required to compensate you. By law, your carrier has to make it up to you. The rules are very specific. 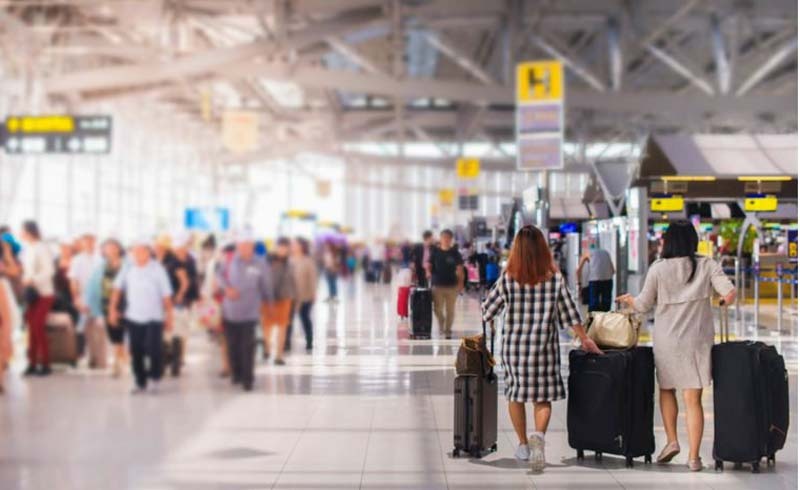 Assuming the airline doesn’t get you to your destination within an hour of your original arrival time, you’re entitled to double the one-way fare, up to $675, according to Department of Transportation regulations. If you arrive more than two hours late, it’s four times the fare, up to $1,350. Ask the desk agent nicely and you might be able to secure meal vouchers as well, though the law doesn’t require that they be provided. no joke—but your compensation will likely be much less. 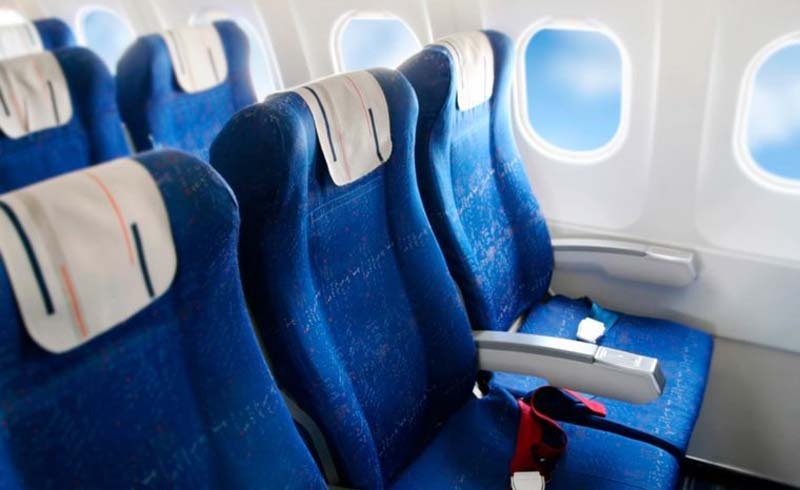 The amount depends on what you can negotiate and how badly the carrier needs your seat—and this is just one of the 13 secrets airlines aren’t telling you. Ask for cash (though the law doesn’t mandate that you get it); vouchers often come with blackout dates and other restrictions. Unfortunately, you’re not entitled to much, especially if severe weather or air traffic control issues are to blame, not the airline. 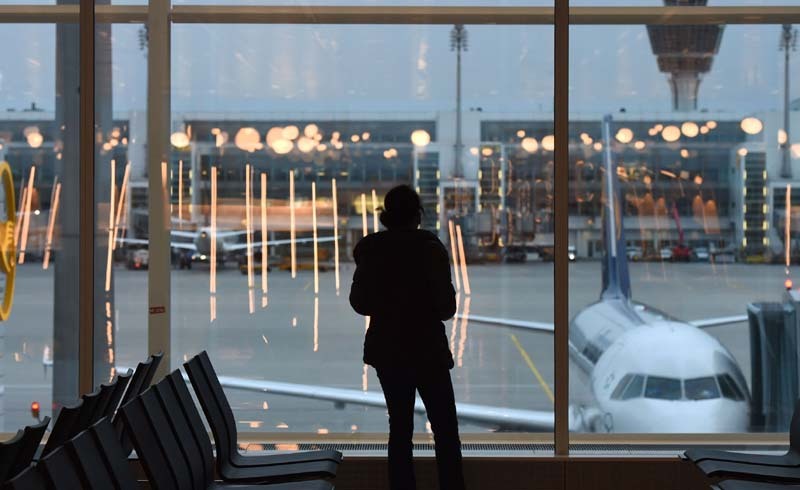 If the holdup was caused by a mechanical failure or crew delay, you might be able to negotiate a voucher to spend at the airport or, if it’s a late-night flight, a stay at a nearby hotel. Keep in mind that airlines aren’t required to compensate you at all. Most will rebook you on their first flight to your destination on which space is available—but even this isn’t required. What you’re entitled to varies by airline, and the law requires each carrier to outline which services it will provide. It doesn’t hurt to try negotiating a meal voucher or, if there are no flights until the morning, a hotel room. 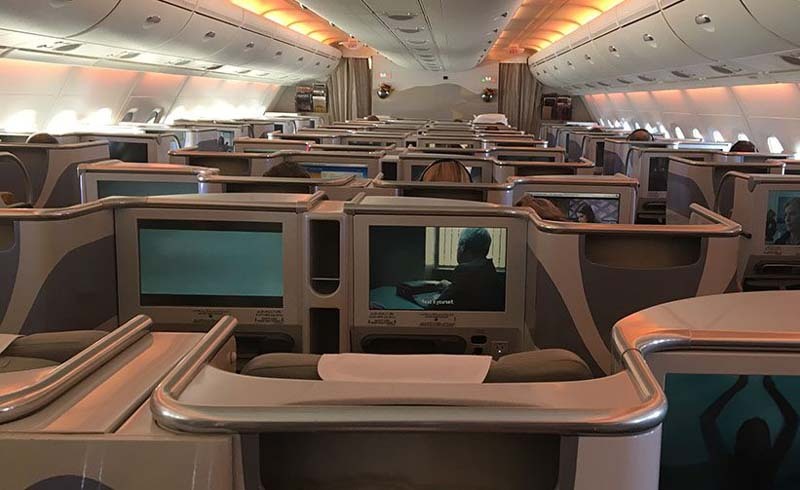 As another option, find out how you can get on a standby flight. 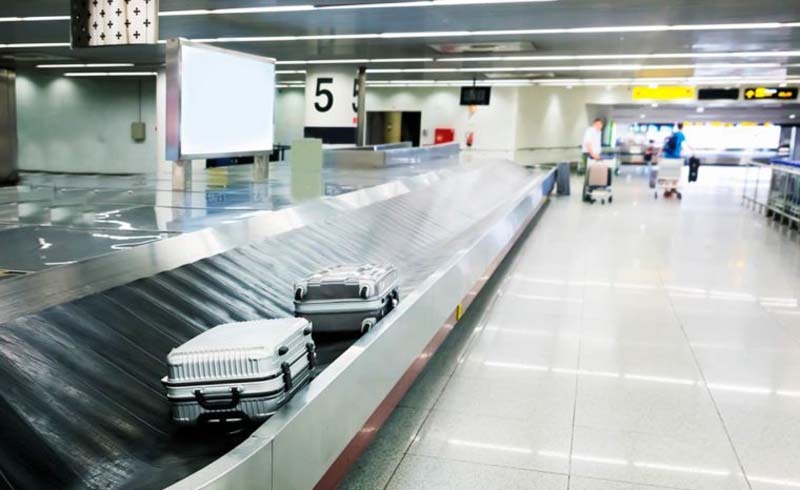 If the baggage claim staff can locate your luggage and knows it will take a while to get to you, the airline is required to reimburse the “reasonable expenses” you incur while you wait. But there are many somewhat subjective factors that come into play, such as whether you’re away from home and how long it takes to track down your bags. If you’re on the road, the lost suit you’d planned to wear to a wedding or business meeting might be “reasonable,” but you’ll have to make your case. And don’t forget to save your receipts. Don’t miss these 8 signs you’re paying too much for airfare. 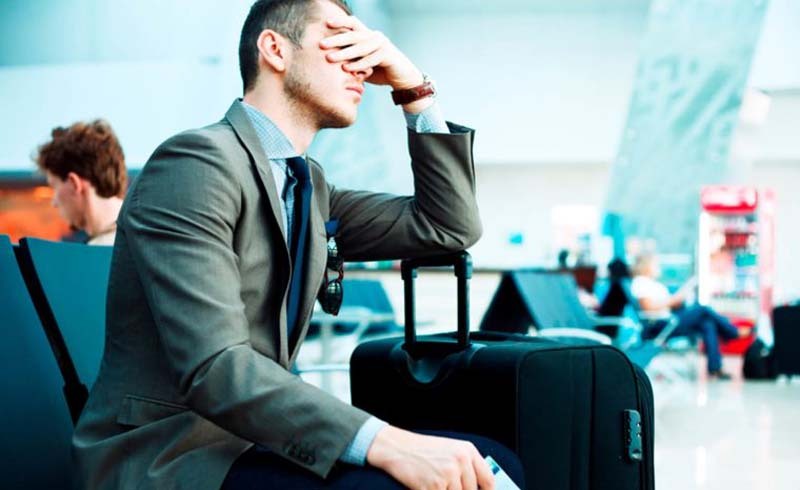 Not pushing for compensation on lost luggage is a big mistake. Some airlines, such as United, will pay $1,500 for the value of the bag and its contents, no questions asked, if they can’t find your bag after three days. 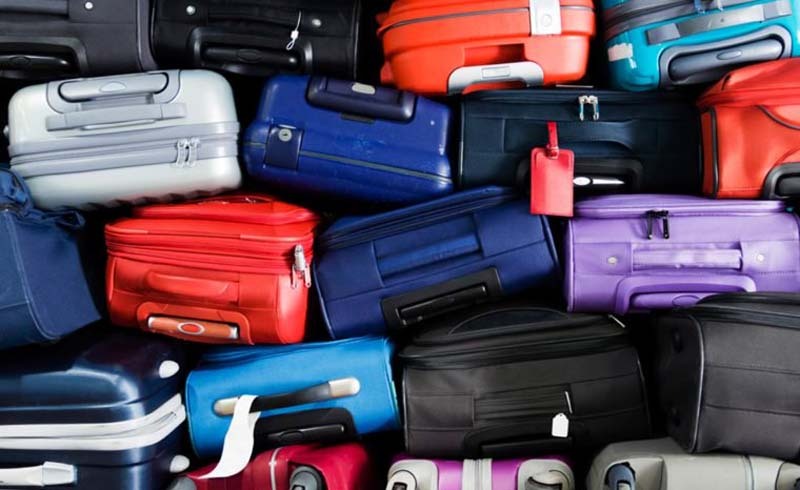 In other cases, you’ll have to file a claim for the contents of your bag, and the airline will pay you for its “depreciated value.” Still, the law allows for as much as $3,500 in compensation per person. For a place you can get your money back, try the hidden perk of buying books at airports. Tons of things can go wrong when you travel by air, and the airline won’t necessarily volunteer how much you’re owed—and you might not be entitled to anything. But airlines know they’re in the customer service business, so ask about being compensated for your inconvenience. One especially effective method: Tweet your problem. Many airlines respond to complaints posted in a public forum; others may respond only to those placed through their stated preferred method of communication, which may be a feedback form or a telephone call. Give it a try before you give up. 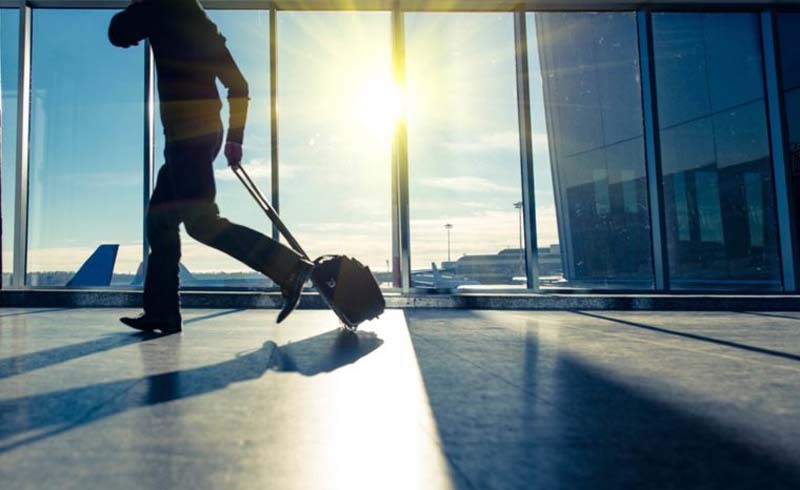 Next, don’t miss these 16 tips to get the best airfare possible.